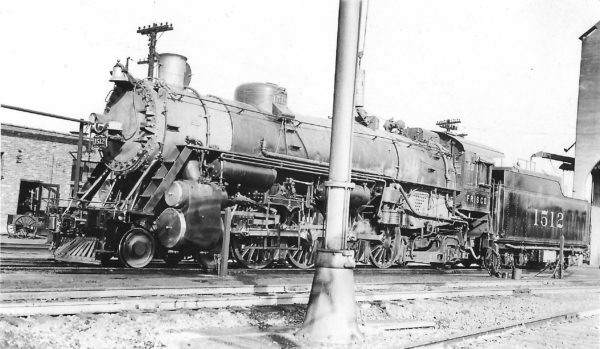 4-8-2 1512 (date and location unknown). 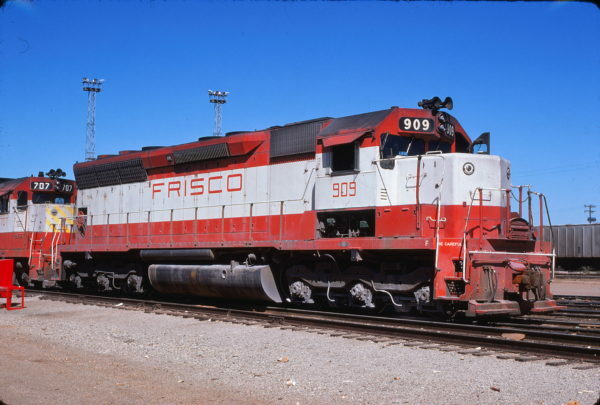 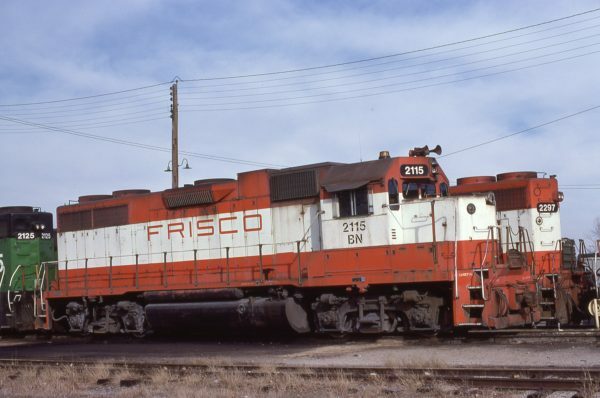 GP38AC 2115 (Frisco 638) at Fort Worth, Texas on January 24, 1982. 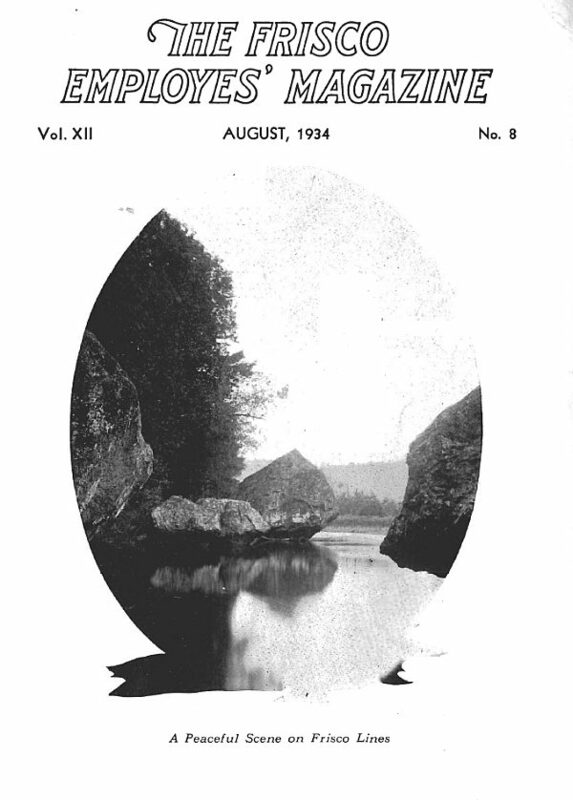 Frisco Employes’ Magazine – August 1934 (PDF). SD45 909 at Springfield, Missouri (date unknown) (David Cash).